Oklahoma City, OK WW/Press/February 13, 2018 –Benjamin J. Butts, Attorney with Butts & Marrs PLLC, was selected for inclusion in the forthcoming Top Attorneys of North America 2016 edition of The Who’s Who Directories. 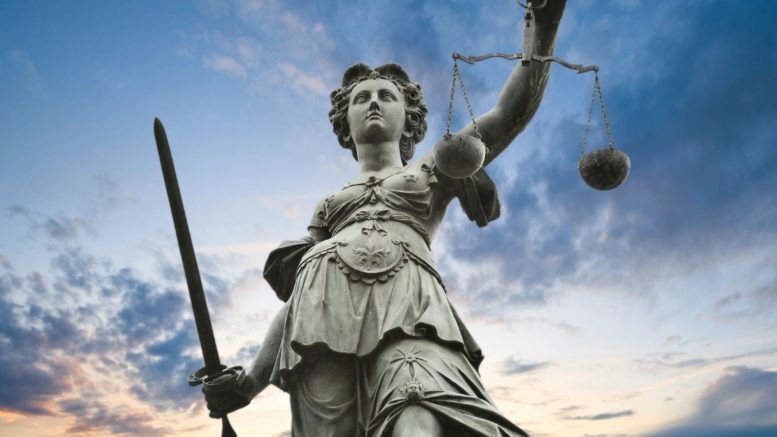 The accomplishments attained by Mr. Benjamin Butts, in the field of Legal Services, warrants inclusion into the Top Attorneys of North America. Benjamin Butts practices in the areas of personal injury, medical malpractice, loss and chance claims, and civil litigation. Ben received his B.S. from Washington & Lee University and his J.D. from the University of Oklahoma College of Law. 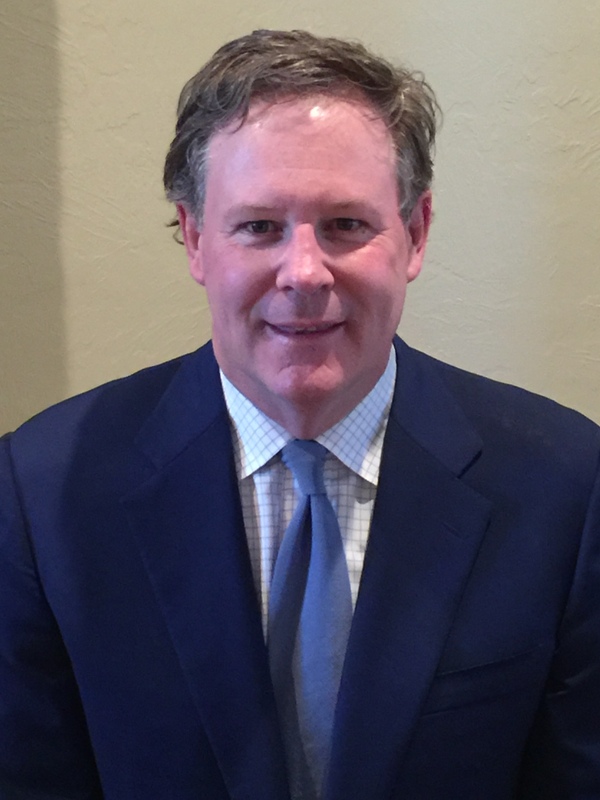 He is a Fellow of the College of Trial Lawyers and was selected to Super Lawyers from 2008 – 2017. 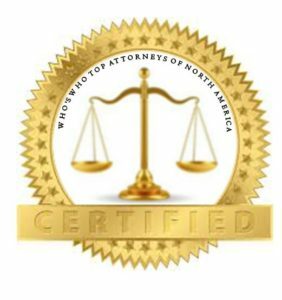 Be the first to comment on "Top Attorney – Benjamin J. Butts"